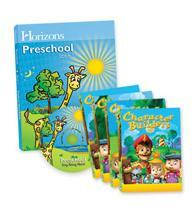 One of our favorite homeschooling preschool curriculum choices for Christian parents is Horizons Preschool. This complete Christian homeschool preschool program has daily lessons five days a week for 180 total lessons. Any new concepts are introduced to your preschooler on days 1, 3 and 5 each week. All lessons are Biblically-based and involve hands-on learning. It introduces your child to basic phonics, language arts, social studies, math, and science concepts. It also covers health and safety, crafts, music, and physical. 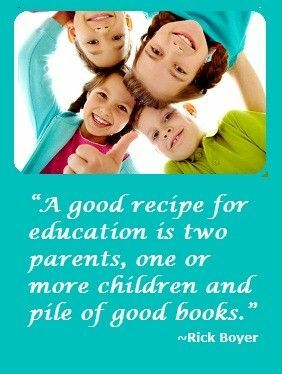 The most important part: it is FUN and your child will love the colorful pages and engaging activities! We would not recommend this as a secular homeschool curriculum since it emphasizes a love for God and as the Creator of world around them, but it is perfect for parents looking for an appropriate Christian worldview. If you purchase the complete Horizons preschool curriculum set, it will include all student workbooks, teacher’s guides, a sing along music CD, and a multimedia set with over 25 titles for your child to enjoy. Visit Alpha Omega’s site for more details…. 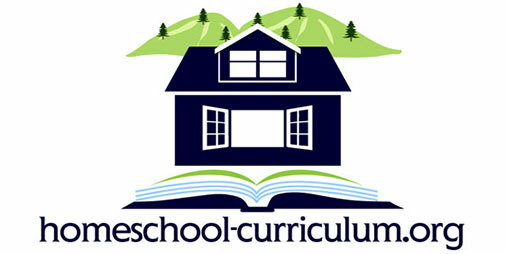 Have You Used This Homeschool Preschool Curriculum?